Doug has a unique combination of real word marketing and innovative startup experience combined with nearly 10 years developing the world’s best market leaders. 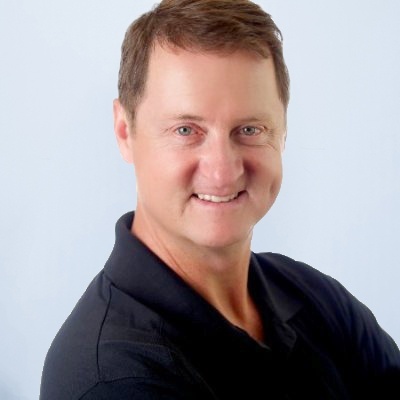 Doug has deep and broad corporate marketing experience and startup savvy developed in the heart of silicon valley. He has worked with numerous global brand teams to define their vision, determine their brand’s positioning and to plot competitive moves. One of his biggest accomplishments was leading a country unit for a wildly successful major pharmaceutical launch. He loves facilitating groups, bringing teams together to align strategy and tactical plans and thrives on working in the trenches with real customers. He has a strong passion for hockey and experiencing other aspects of North American culture by immersive living.